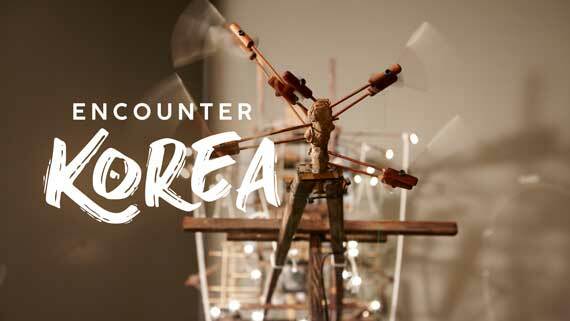 Starting Saturday, October 13, visitors to Southern Utah Museum of Art (SUMA) will have the opportunity to learn about Korean culture through the latest exhibition titled Encounter Korea. The exhibition is currently on display at KCCLA as First Encounter. SUMA will be the first museum to display the traveling exhibition designed to introduce Korean art to America. More information about the exhibition and programs is available on SUMA's website. The exhibition will close on Saturday, December 29.